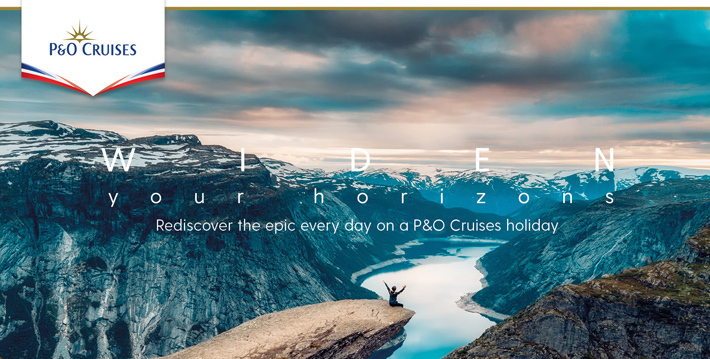 P&O offer cruises of any duration, from short breaks to longer world cruises, sailing from the UK or fly cruises to various destinations. Currency on board is GBP and a daily amount per person aged 12 and over will be added to passengers' on board accounts and is shared amongst the waiting staff and cabin stewards. Guests may adjust gratuities while on board at their discretion.